Are planning to hold another inclusive Rainbow Formal to bring together LGBTIQ students and their friends in November. All Queensland Year 10, 11 and 12 students are invited to come together for a night of music, entertainment, prizes and the all-important opportunity to socialise with each other. The Pride Network is hosting the secure, alcohol-free event at the Innovation Centre Sunshine Coast in Sippy Downs on November 3 from 5:30 pm. 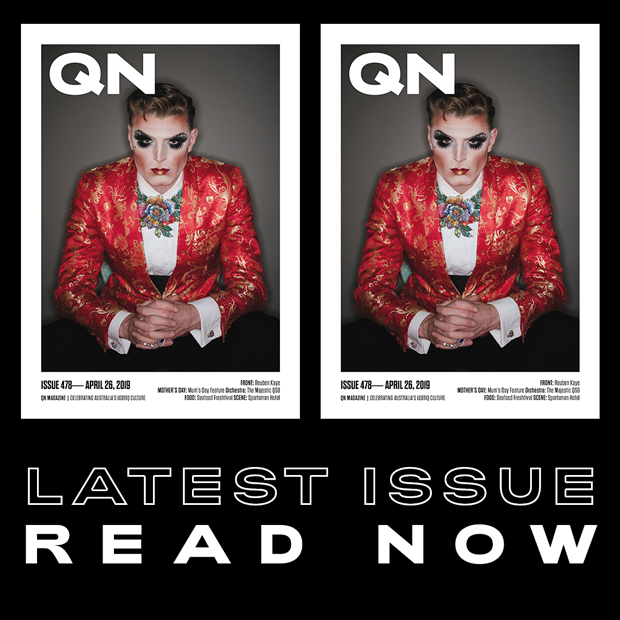 Sunshine Coast Pride Network organiser Marj Blowers said the group were inspired to start the event last year after the success of the inaugural Fancy Formal in Byron Bay last year, and the ongoing popularity of youth group Minus 18’s Queer Formal in Melbourne, both of which help stop regional LGBTIQ teenagers feeling isolated. “At last year’s event we had about 70 kids attend from Brisbane, the Gold Coast, the Sunshine Coast, Gympie, Ipswich and even Warwick, and they had a fantastic time,” Marj said. This year’s Rainbow Formal theme is “Out of this World” and students are encouraged to dress up in whatever makes them feel fabulous. For more information and tickets to the Sunshine Coast Rainbow Formal, visit the event’s Facebook page here. 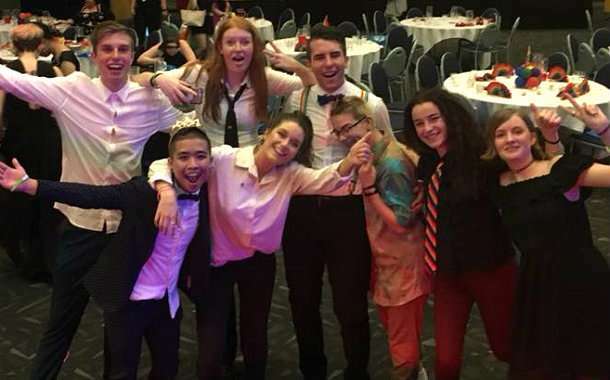 Last November, the Brisbane Pride held the city’s first inclusive formal for high school-aged students at Brisbane City Hall. On September 28, LGBTIQ youth in the Victorian city of Bendigo will gather for their own inaugural Rainbow Ball.